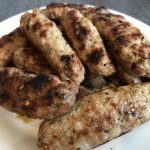 Making your own pork sausage links or patties is sometimes the best alternative for people on a Keto diet, especially since many store-bought brands contain sugar (or “dextrose” which is sugar) and food additives. 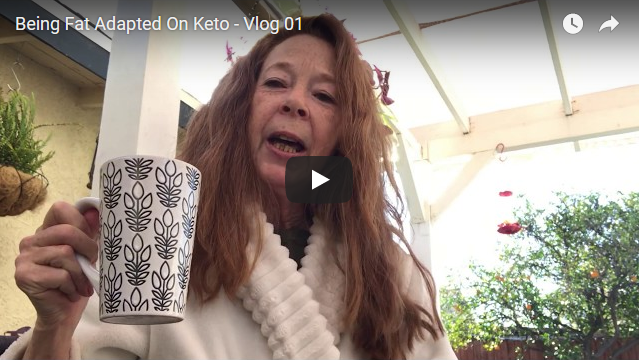 And, when you find a brand that is “Keto-friendly” it will cost you. So, buying ground pork and seasoning it to your liking might just be the way to go. And this recipe contains seasoning that tastes as close as it comes to some of the store-bought brands. 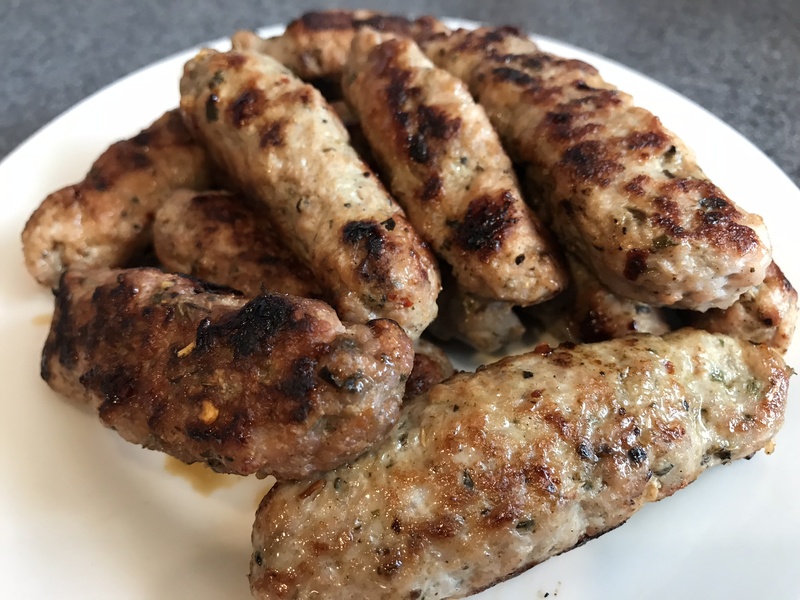 After you season the pork, you just cook them over the stove like you do any sausage links (or patties). Put ground pork in a mixing bowl and add all seasoning. Mix with hands or spoon to blend all seasoning into the meat. 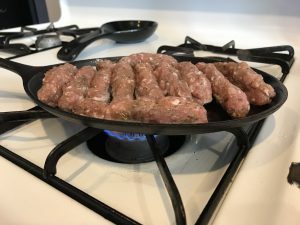 Make sausage links or patties over stove on pan until cooked all the way through.